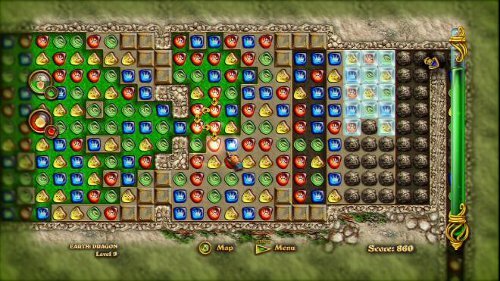 Puzzle Games | Denkiphile. We Like Games. The narrative follows a story left off in a previous Puzzle Agent game: hero Agent Tethers narrates his own story, in which he returns to solve puzzles left unsolved. 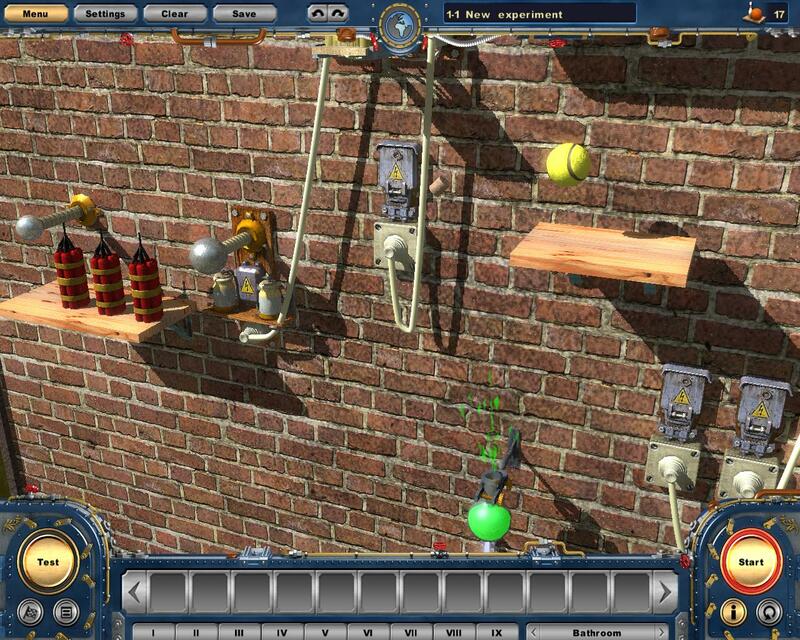 This is largely the thesis of the narrative, with the gameplay concept being that the player will solve puzzles to uncover clues to an overarching mystery. The quirky narrative and animation style is interesting in a novel way, though the models and animation felt a bit unpolished. Granted, the game is based on Graham Annable’s personal work, which itself is imaginative in a sort of brooding–madness kind of way. 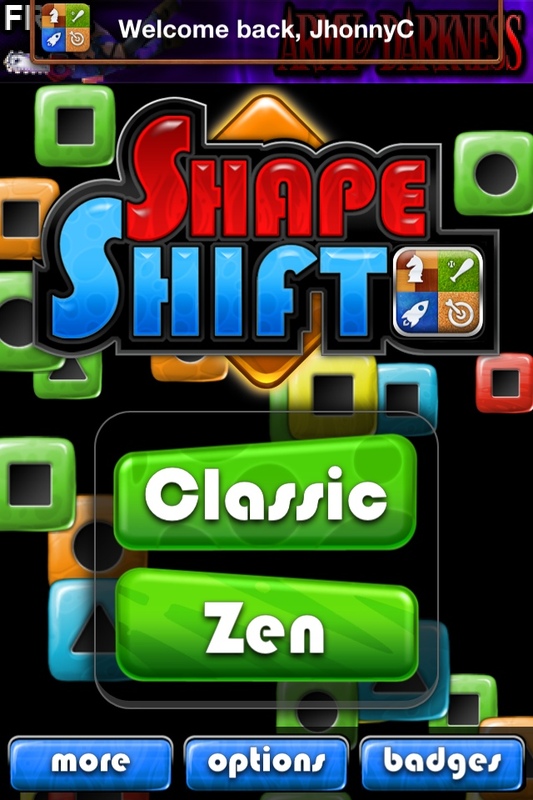 For this week’s Casual Friday I’m looking at Backflip Studios’ newest hit Shape Shift. It already has thousands of downloads but is it really any different from the already popular Bejewled Blitz? Who can forget the music of Tetris? Even though it is embedded into our memory from now to forever, who wouldn’t want a little variety? 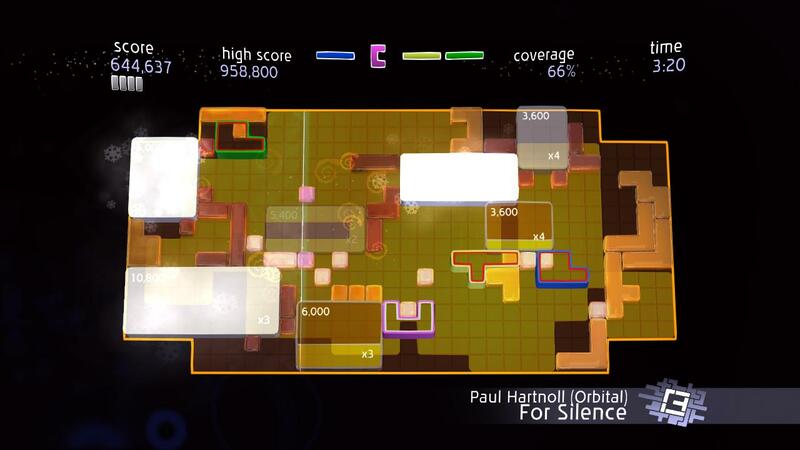 Chime offers players the opportunity to use the environment of a puzzle game to let the music develop as they progress. This may seem almost gimmicky but Chime is a unique game that goes way beyond the music environment. 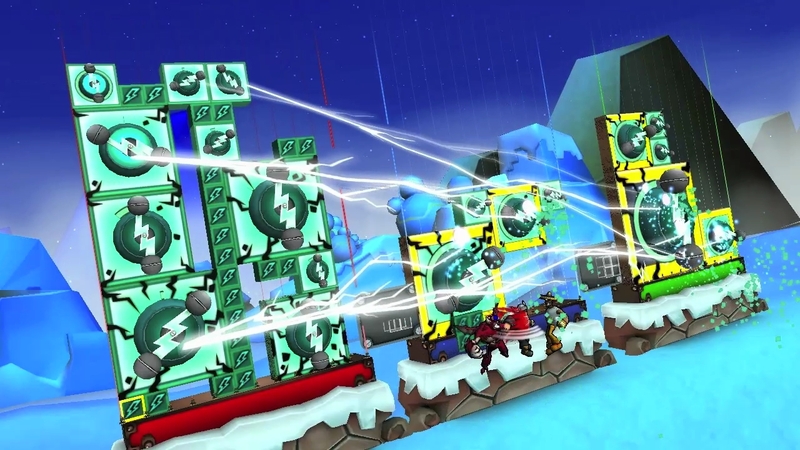 [Review] Slam Bolt Scrappers – Multitasking, ho! In the relatively short history of video games, very few are considered household names. One game that has undoubtedly earned this upper echelon status is Tetris. It has seen every single platform from cell phones to even graphing calculator. You may have already been asking yourself, “What in the world does this have to do with Slam Bolt Scrappers? !” Quite simply, Slam Bolt Scrappers appears to be a new take on puzzle games, with a Tetris-like HUD, but then builds (HA! You’ll get it later.) on that idea and takes it to a whole new level. Though having many similarities with Tetris, I have a feeling my mom won’t beat me this time. The appeal of Crazy Machines is strange. The narrative goes that I am at the service of a vaguely professor-ish colleague of popularly referenced smart guys (Einstein, Curie, etc.) and that I often have perform menial chores using engineering elements. Personally, I have never had to consider the proper trajectory that a basketball would have to travel to activate a steam powered hot dog cooker. Turns out that it’s a lot of fun. The iOS platform is filled with a plethora of games, but one genre stands out among the rest. Puzzle games have quickly become the most successful genre in the app store but because of that there are thousands of games; but which are actually worth playing? 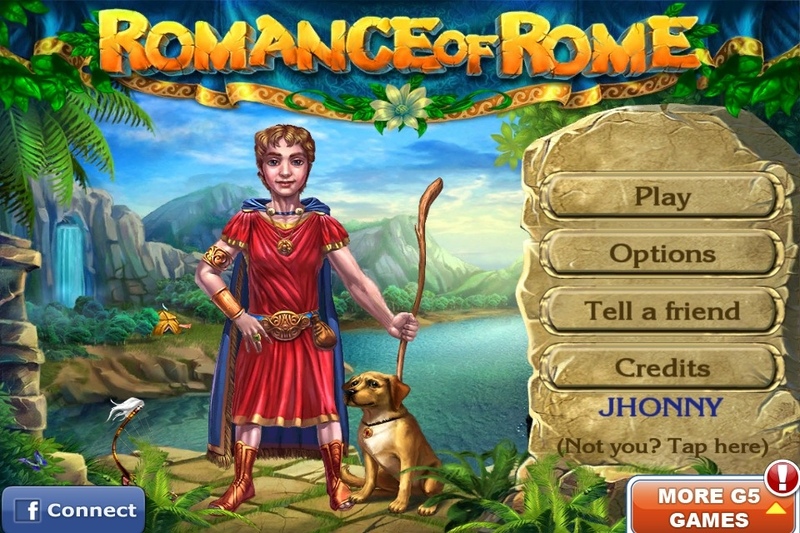 Romance of Rome fights to stand out among it’s fellow puzzle games by using its story line as a catalyst to drive the gameplay.